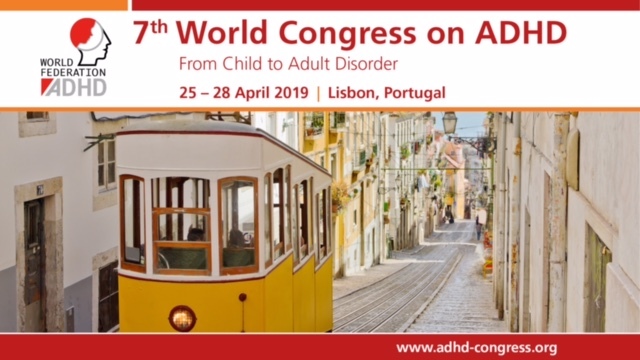 European Network Adult ADHD – Effects of the EXAT neuropsychological multilevel intervention on behavior problems in children with executive function deficits. Effects of the EXAT neuropsychological multilevel intervention on behavior problems in children with executive function deficits. This is a clinical intervention study of children with executive function (EF) deficits. A neuropsychological multimodal group intervention called EXAT (rehabilitation of EXecutive function and ATtention) was developed at the Psychology Clinic of the University of Tampere. Based on the principles of neuropsychological rehabilitation and behavioral modification, EXAT combines child group training, parent training, and teacher consultations. The aims of this study were to investigate behavior problems before and after the intervention in children attending EXAT and in controls, and to compare intervention effects in hyperactive, inattentive, and EF subgroups based on the primary deficit described in the referral. The participants were 86 children (6-12 years) with a mean IQ of 91.4 attending EXAT and 45 controls. The participants’ parents and teachers completed the Conners’ Rating Scales-Revised. In addition, the Strengths and Difficulties Questionnaire was completed by the parents attending EXAT. The parents reported statistically significant decreases with medium effect sizes for the CPRS-R subscales for impulsivity, hyperactivity, and oppositional behavior. In the controls within the same time interval, there was increase in restless and impulsive behavior, and a decrease in total problems. The teachers reported positive changes after the intervention in ADHD symptoms and anxiousness/shyness, but the effects sizes were small. The intervention effects were larger in the hyperactive subgroup. Positive intervention effects were related to a younger age, lower IQ, and simultaneous learning support. In conclusion, EXAT – a structured multilevel group intervention – has positive effects on children’s behavior regulation skills by decreasing impulsivity and restless behavior.